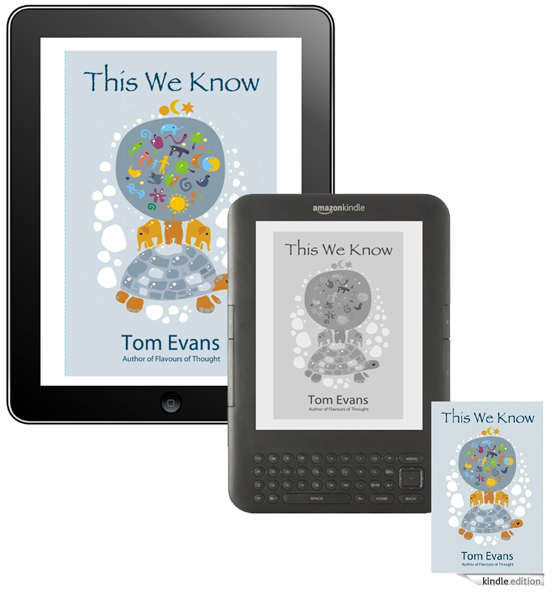 The greyscale display of the Kindle and some other e-ink readers, with their somewhat primitive formatting options, present somewhat of a challenge for book designers, publishers and authors. 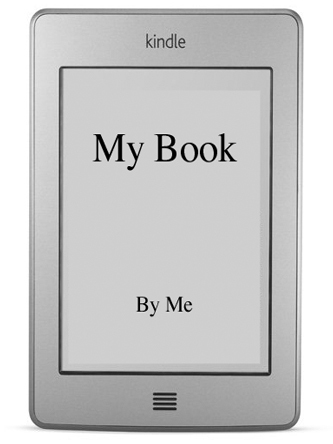 There are however a few simple things we can do to create much fancier-looking, eye-catching and more readable books. 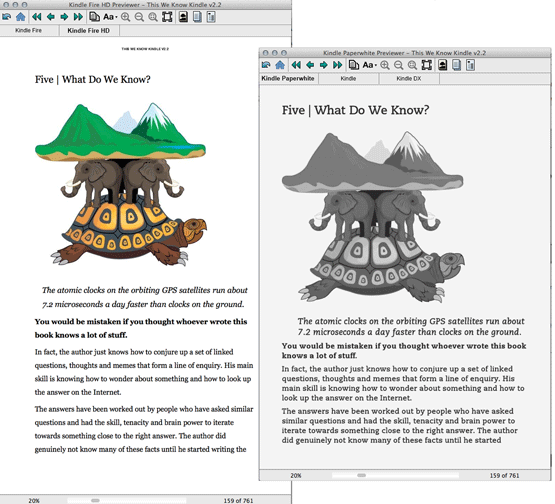 Note that I am no graphic designer and these tips won’t generate anything like a carefully crafted print book but they will make the book reading process more enjoyable for the reader. Note too that the screenshots here are blatantly self-promotional from my own books – I am just practicing what I preach! The book cover is the first thing that registers with our unconscious mind. Getting it right is key and both an art and a science. There has to be good contrast between any graphics or text and the title and author name has to be legible in a range of sizes. With no pages to thumb through, we have to give the reader an easy way to navigate around their books. 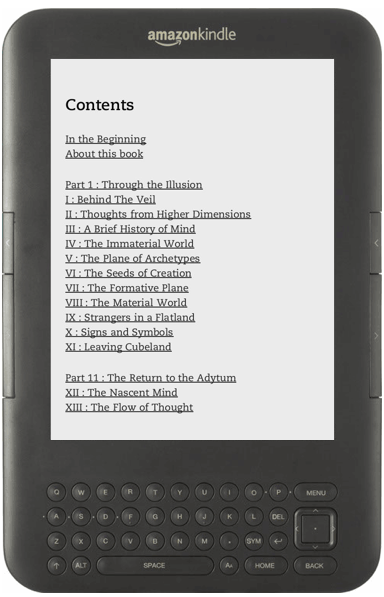 Including a hyperlinked table of contents is not a nice-to-have or option but a given. Use an image and graphics to tell part of the story and augment the text, making sure that you follow guidelines for image resolution. Use colour where possible than renders well in greyscale. Also make sure you check copyright and I’ve listed the photo libraries I mainly use below. 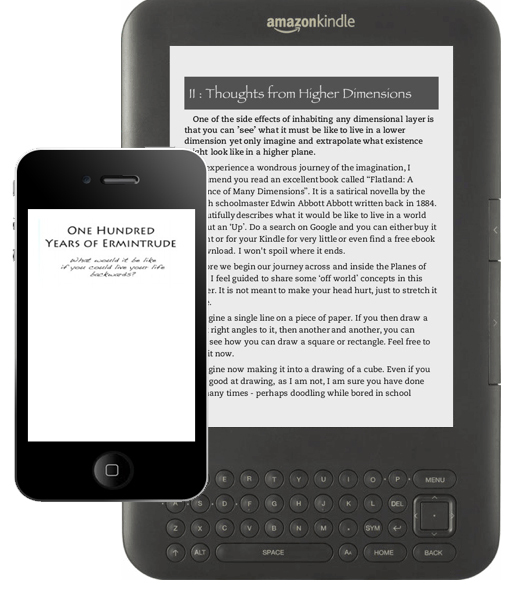 Make chapters roughly the same length and use sub-headings to break long chapters into chunks. This works best for non-fiction but can apply to some fiction too. Tip 5 : read your book to yourself out loud. If you find you are pausing for breath at any point or get lost or bored, the reader will too!